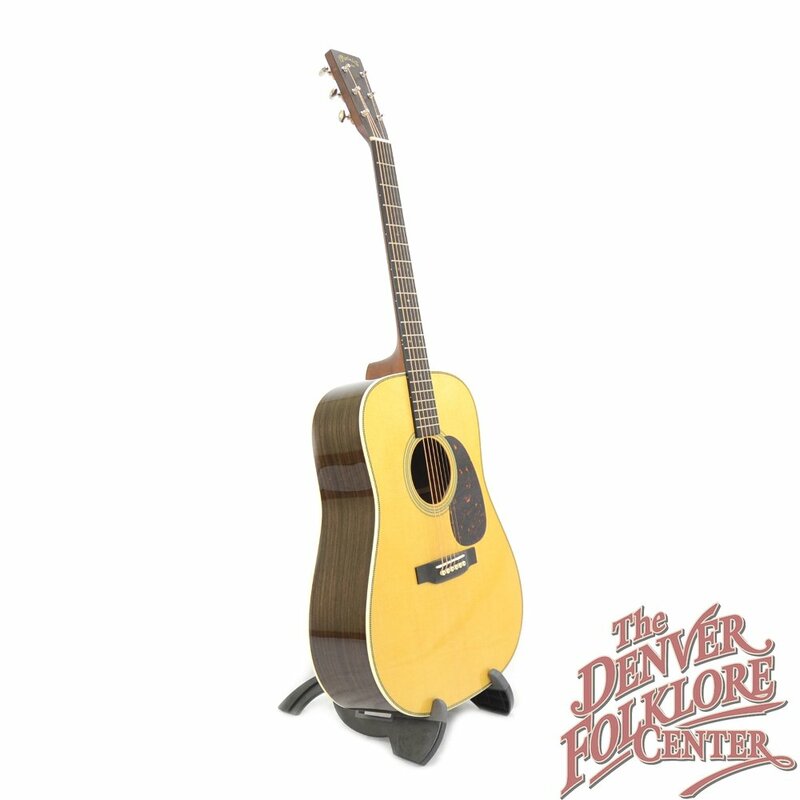 One of the most iconic guitars of all time has been reimagined for 2018 in the form of this new Martin HD-28 Guitar. 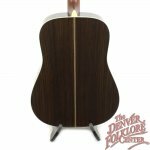 Classic herringbone purfling has been paired with cream binding and a vintage tinted soundboard to create a wonderful looking package. Tonally this guitar is 100% Martin and has the booming lows and chiming trebles the HD-28 is known for. 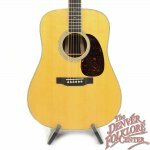 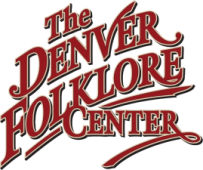 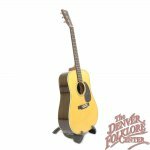 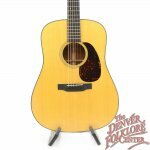 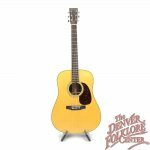 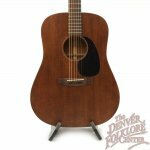 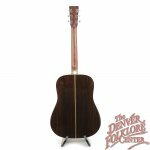 Also included is the Martin limited lifetime warranty, classic molded Martin hardshell case, and the Denver Folklore Setup Guarantee.